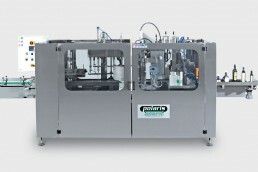 5-nozzle bottle blower using filtered compressed air, or nitrogen (filter, pressure reducer and pressure gauge, supplied). 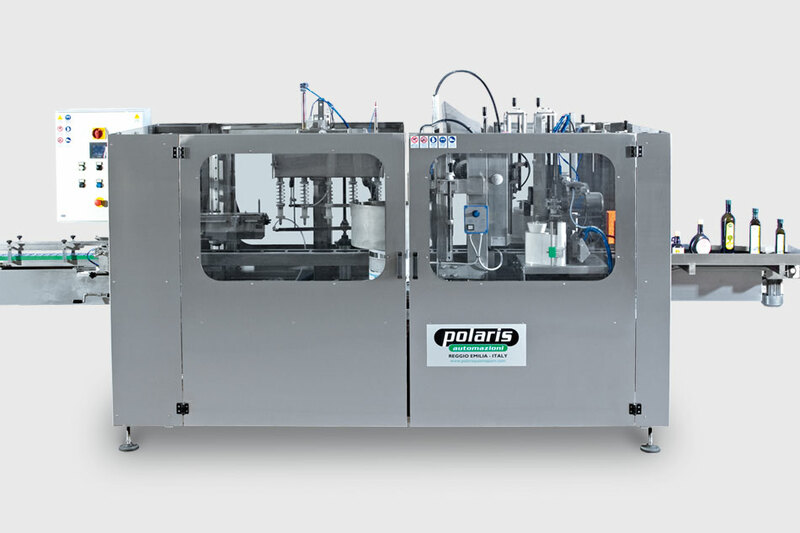 Alternatively: 5-nozzle rinser that can use running water or a recycled alcohol-based product. Batch feeders for bottled flavourings, by volume (liquid flavourings), by weight or number (solid flavourings such as frozen bilberries or other berries).